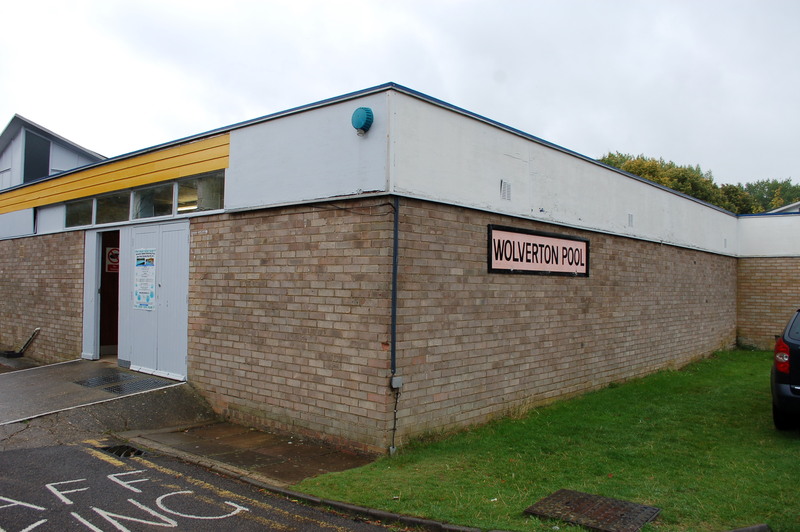 Open for nearly half a century, Milton Keynes was very sad to see its last surviving open air pool recently close on 4 September 2011. 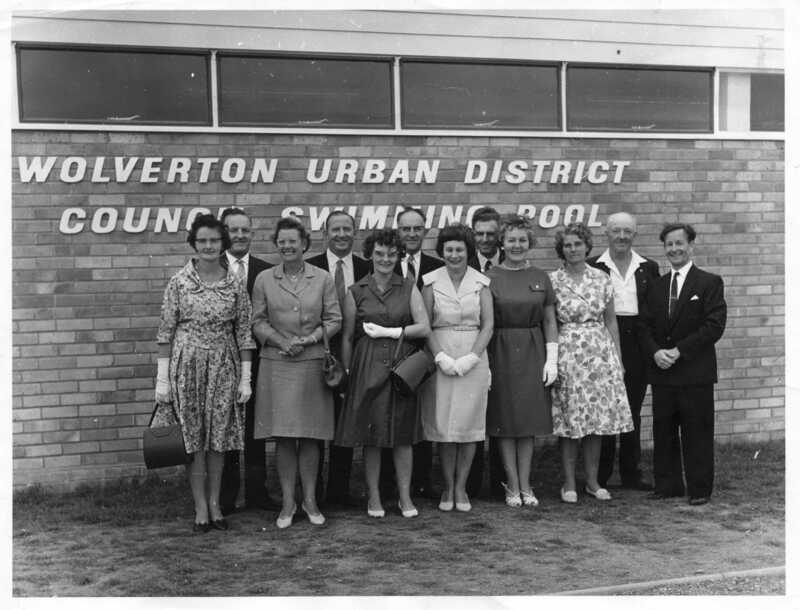 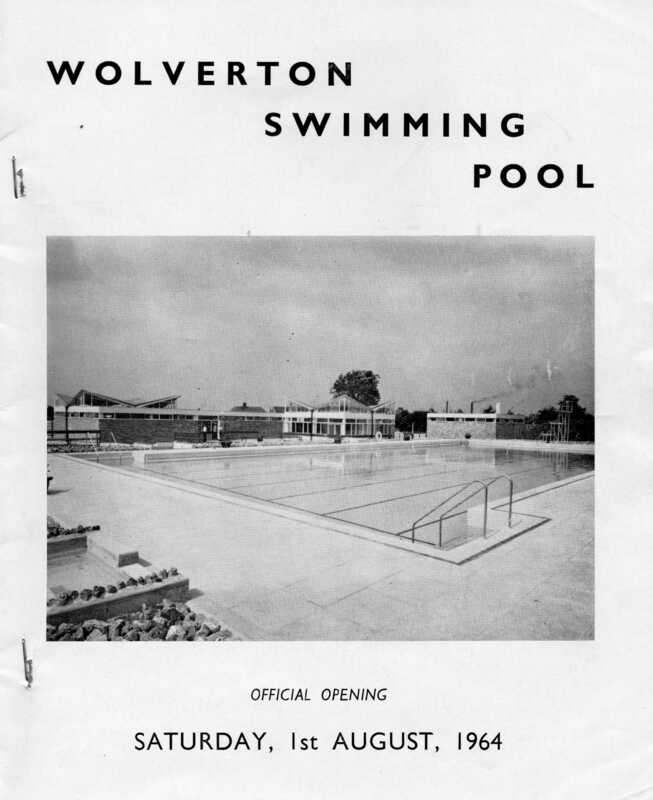 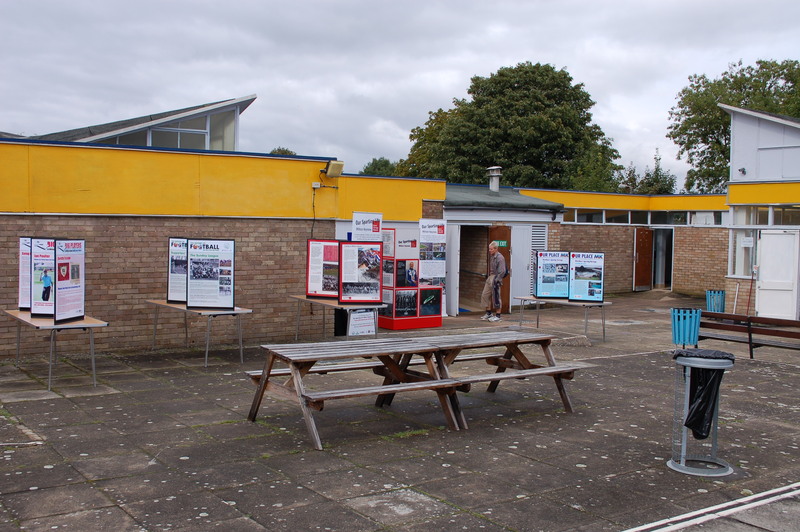 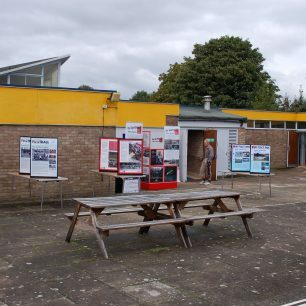 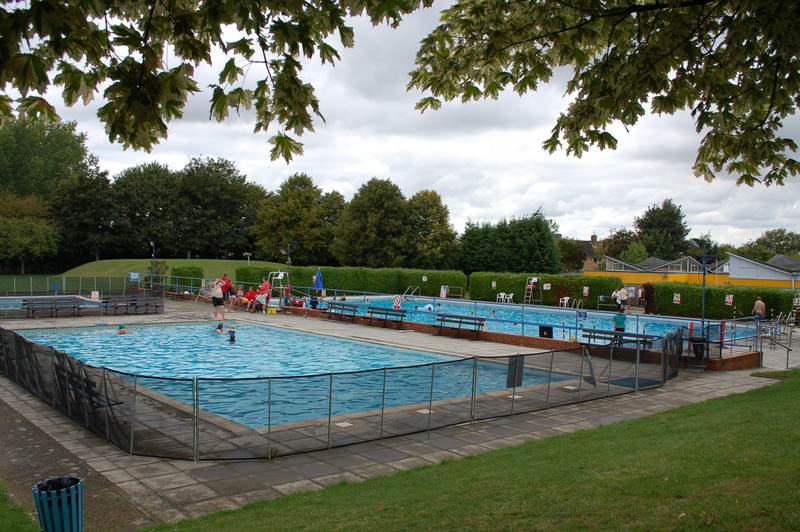 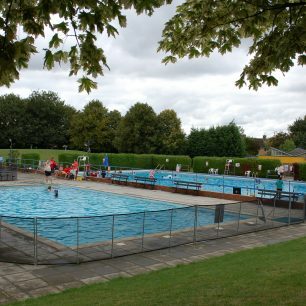 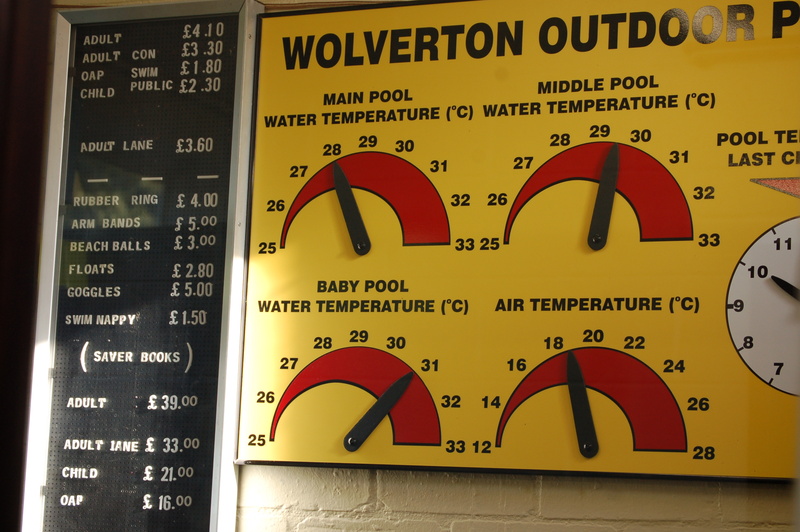 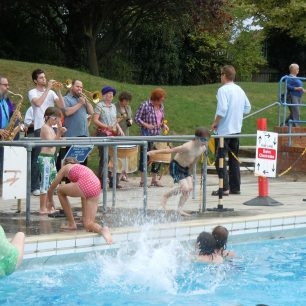 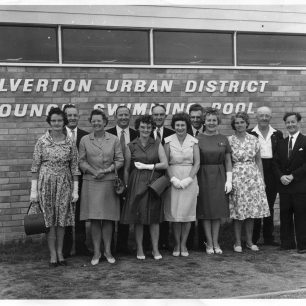 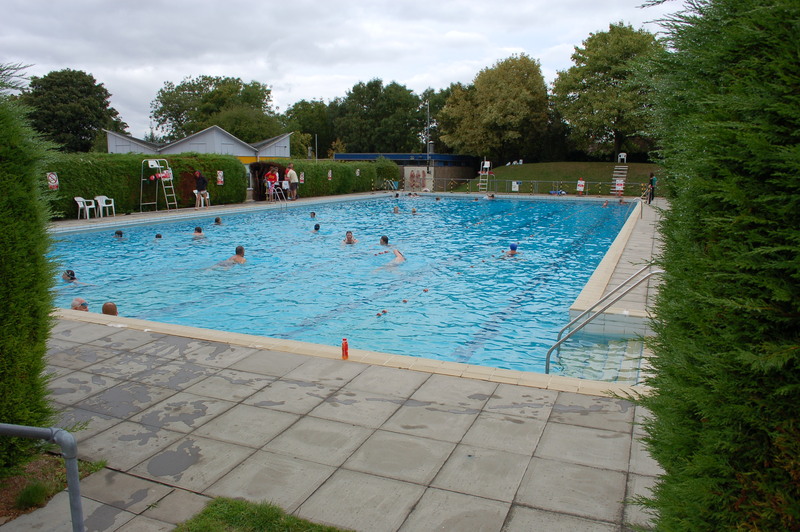 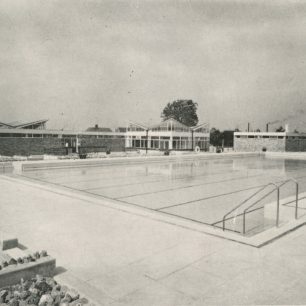 Wolverton Swimming Pool, which is based on the edge of Western Road Recreation Ground, first opened on 1 August 1964. 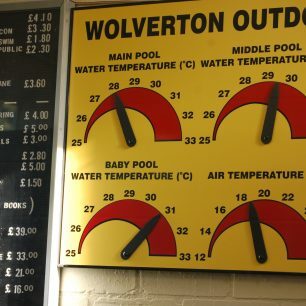 However, today’s swimmers have been deemed not brave enough for an outdoor pool and it has been replaced by a state of the art indoor version. 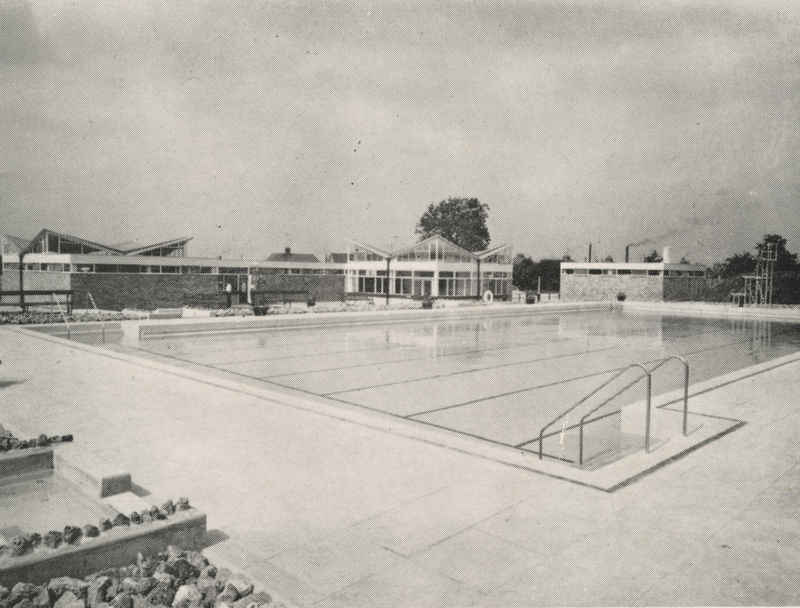 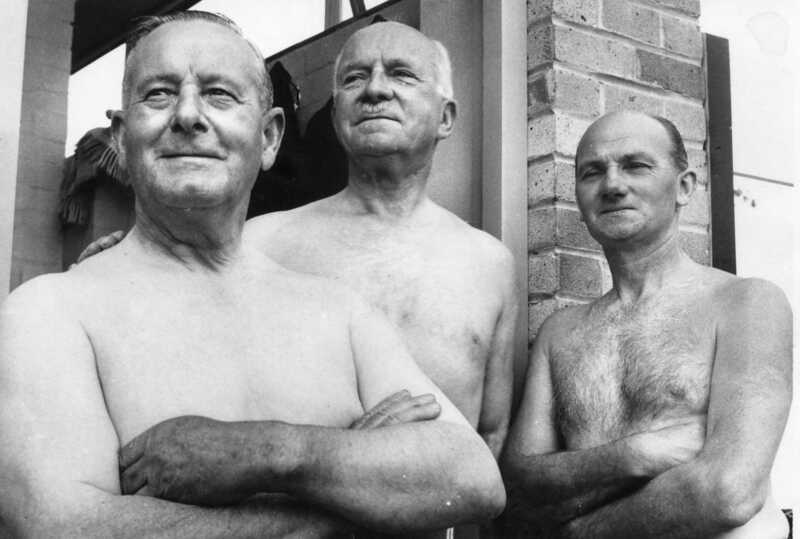 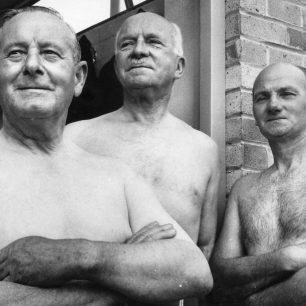 As well as 31 male and female changing cubicles, thermostatically controlled showers and metal baskets for clothes, the new poolside proudly hosted a well equipped cafe. 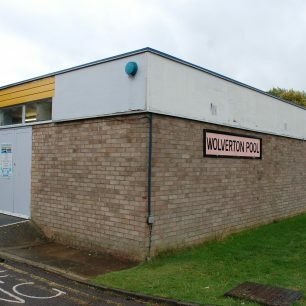 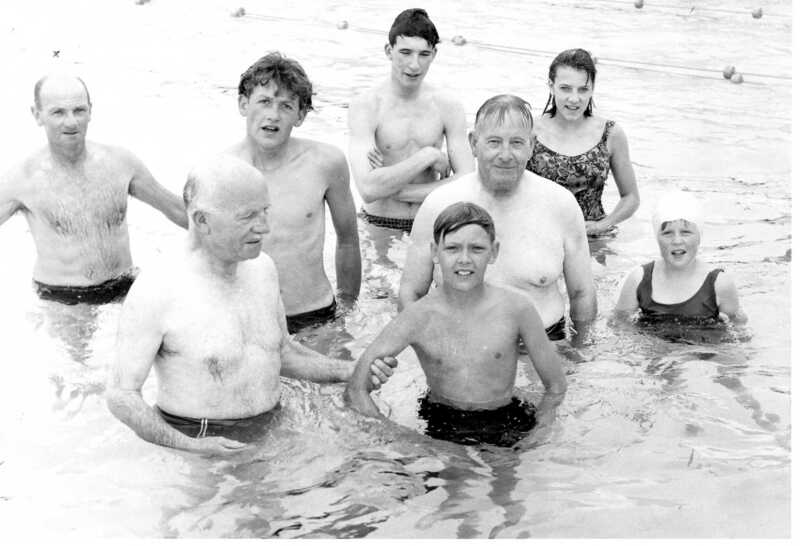 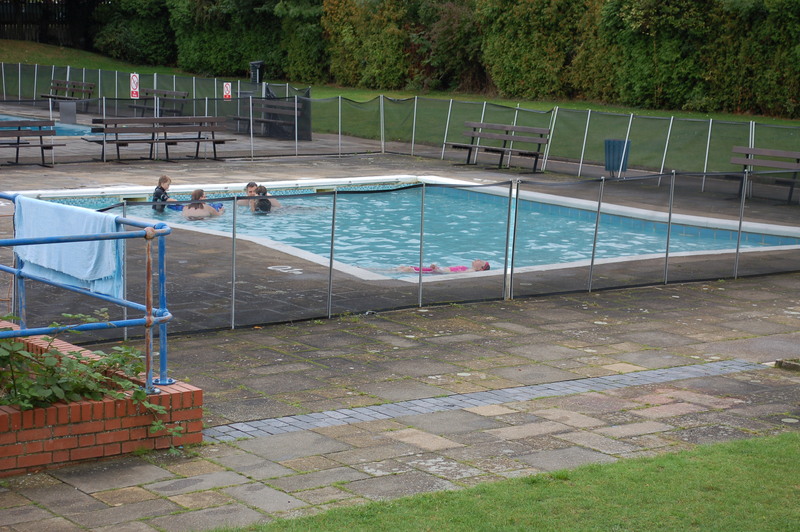 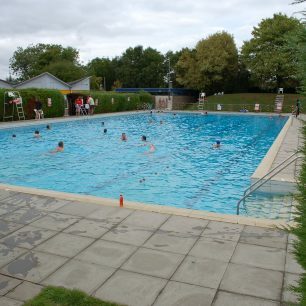 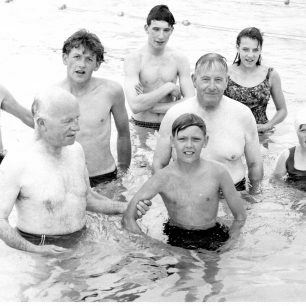 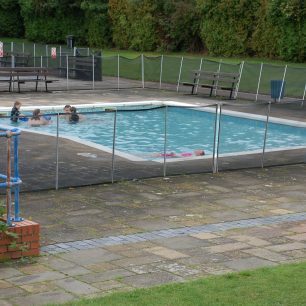 A children’s pool was planned for the future and the overall final construction was expected to cost approximately £50,000. 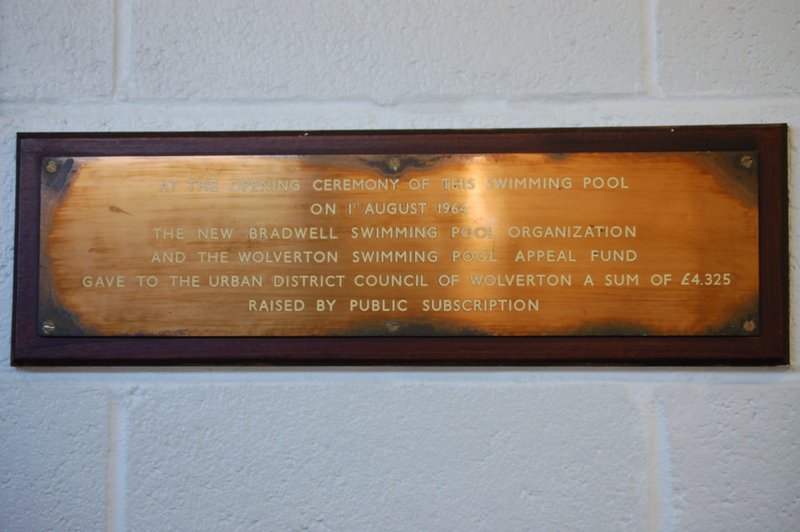 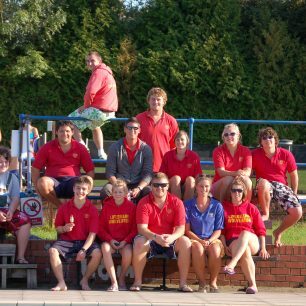 Part of this amount was raised by the Wolverton Swimming Pool Appeal Fund and the New Bradwell Swimming Pool Organisation. 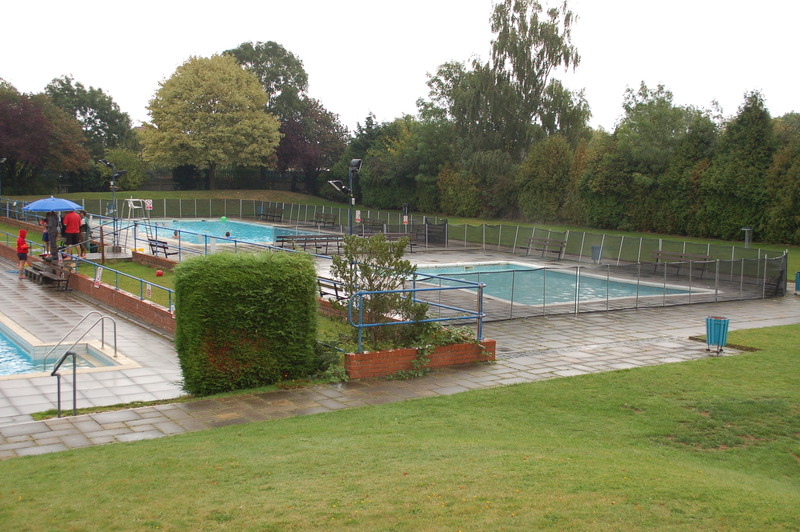 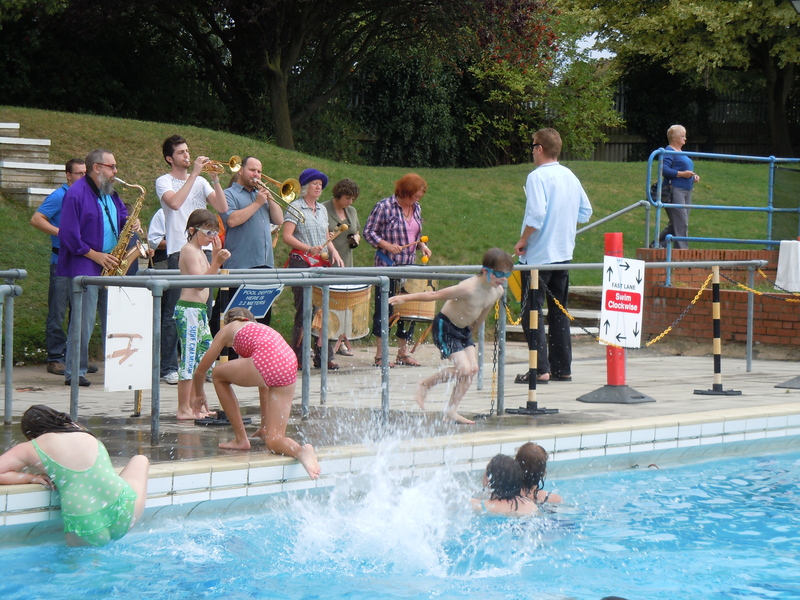 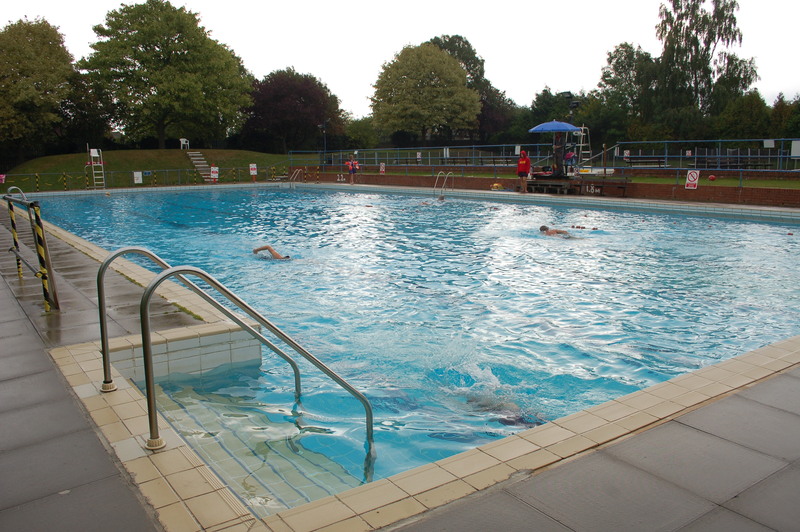 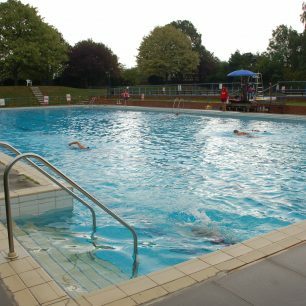 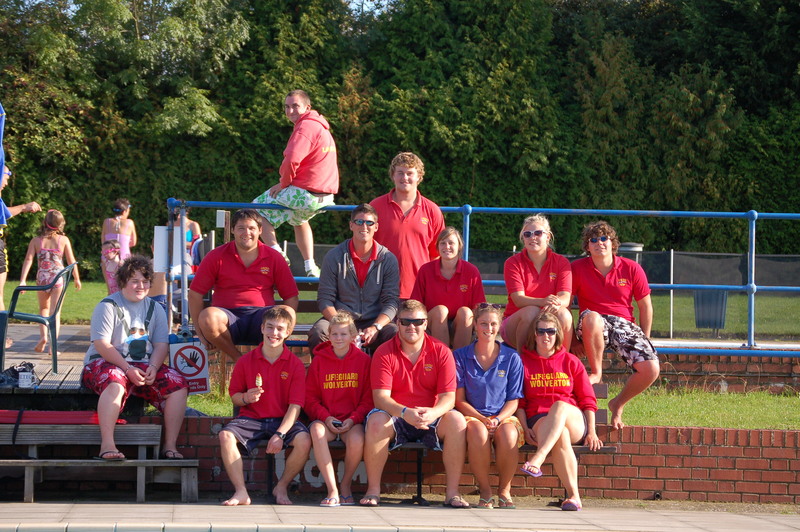 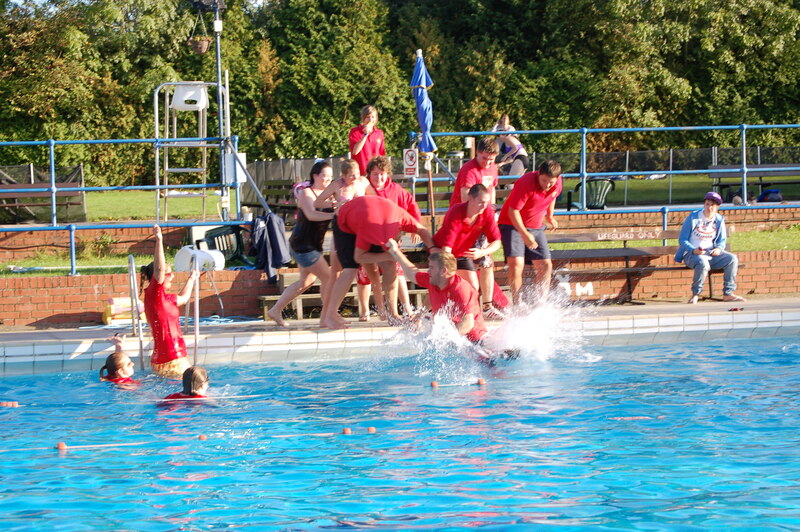 Today’s pool has cost £7.5million and will take 18 months to build – a slight increase in cost! 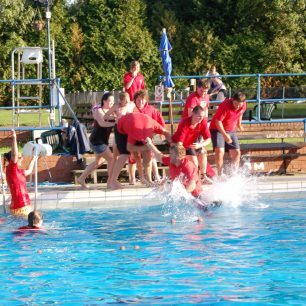 Images collected as part of the Our Sporting Life Milton Keynes Project. 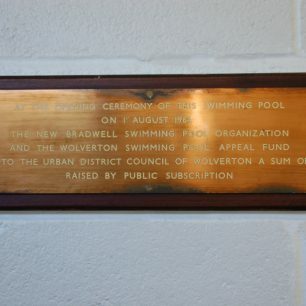 Quoting from an early 60’s cutting from The Wolverton Express in my possession – Wolverton Urban District Council’s most talked about, joked about and moaned about scheme, the swimming pool, was the subject of a short comic sketch entitled ‘Faith, Hope and a little Charity’ as one of many items in the St George’s Players Spring Revue, ‘May Madness’. 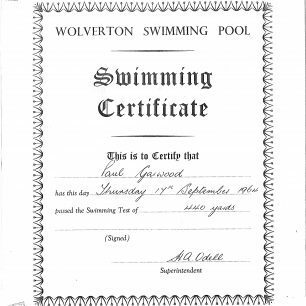 Gone but not entirely forgotten it would seem !! 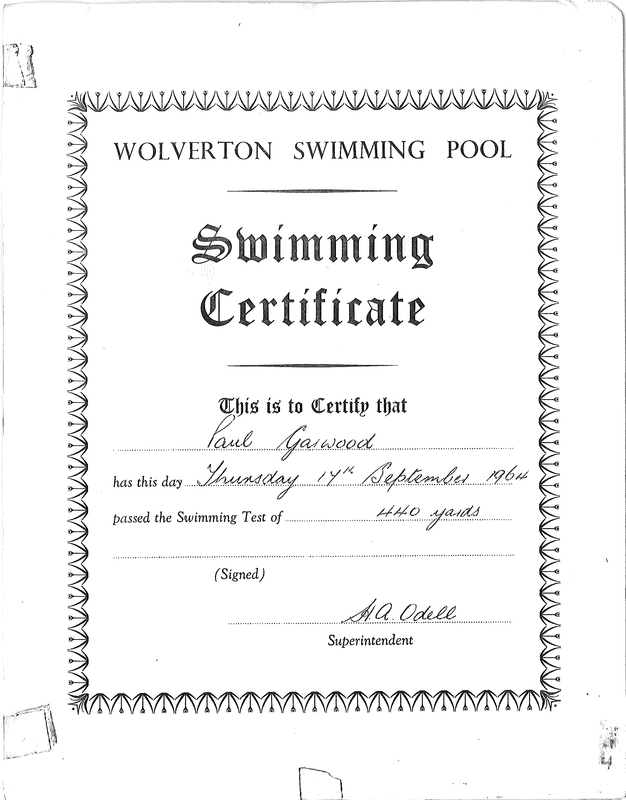 and thus I actually was indeed extremely glad to read the article. 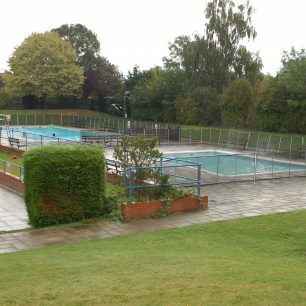 I think it is an awful shame to lose this outdoor swimming pool I remember when I was a child we used to go there nearly all of the school summer holidays. 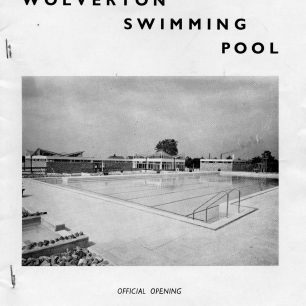 It was about the best thing Wolverton had!